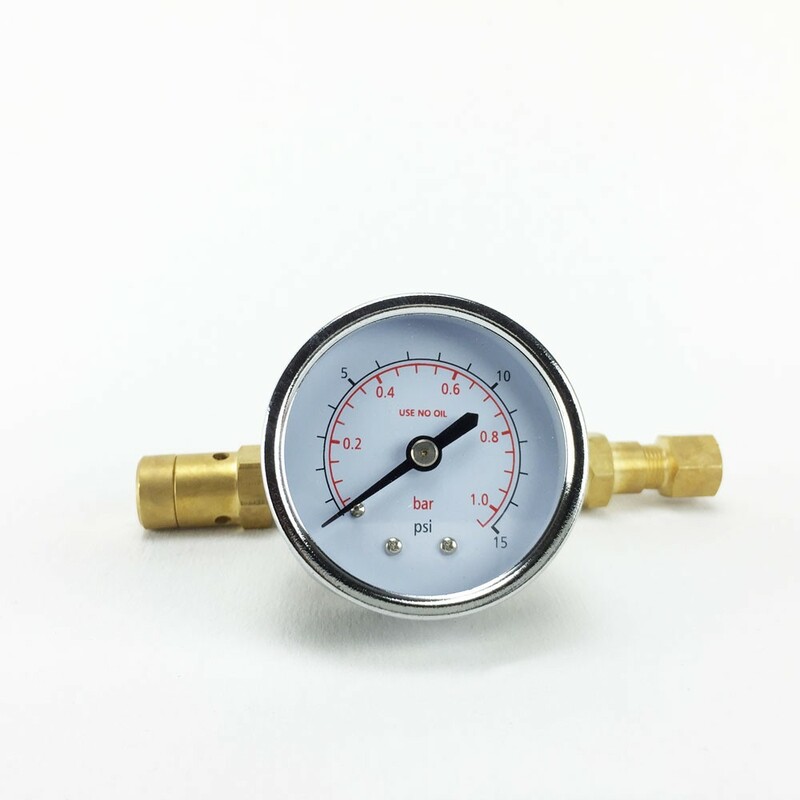 This device will control keg pressure by venting gas when the pressure goes beyond the setting the gauge is set to. 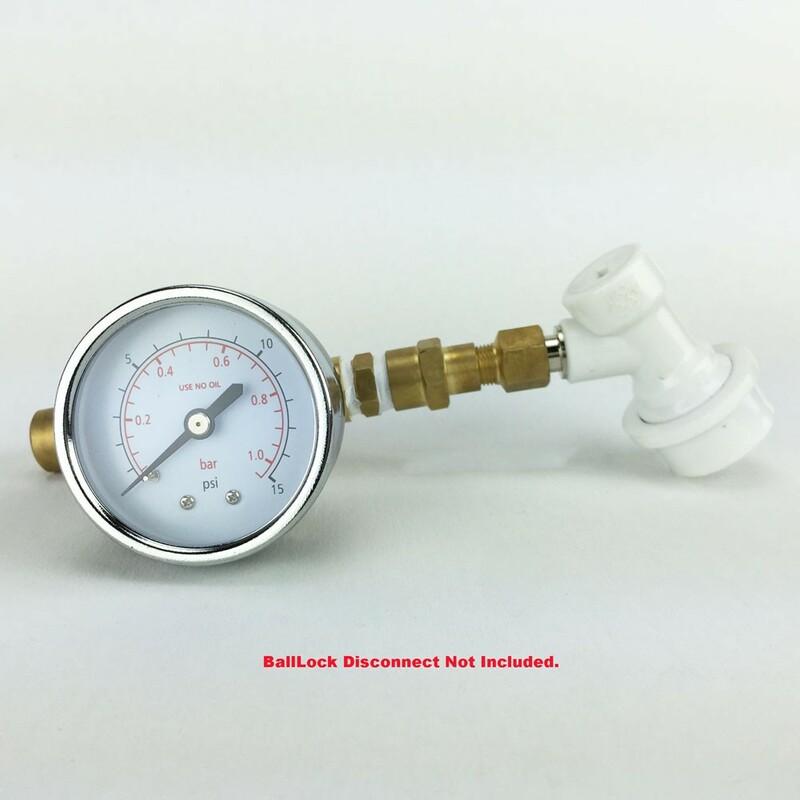 It is an easy way to automatically release unwanted excess pressure from a keg. 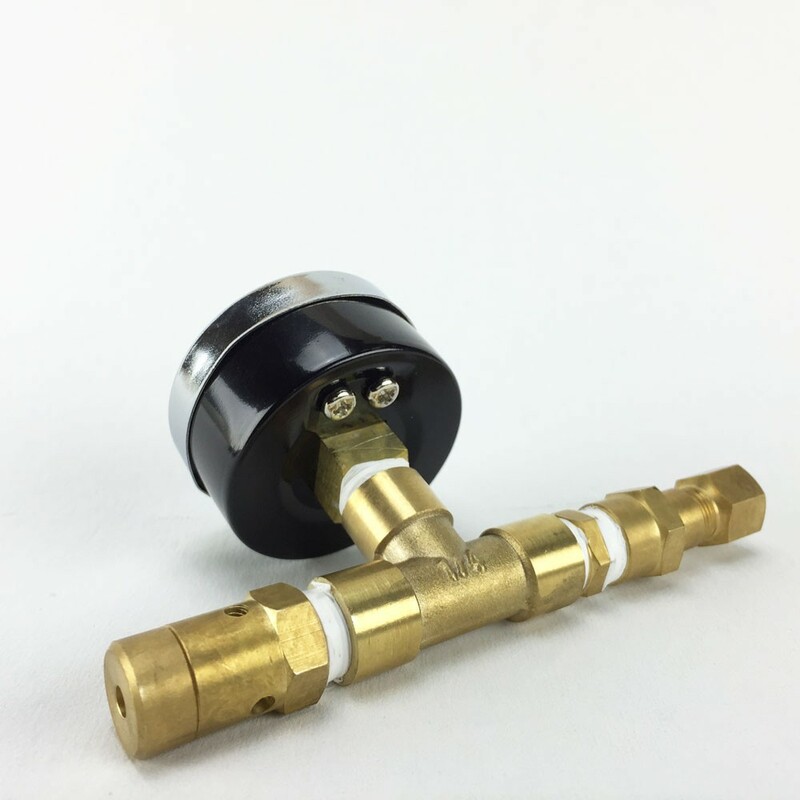 The gas supply from your CO2 regulator is opened to set the desired pressure then closed off and disconnected.